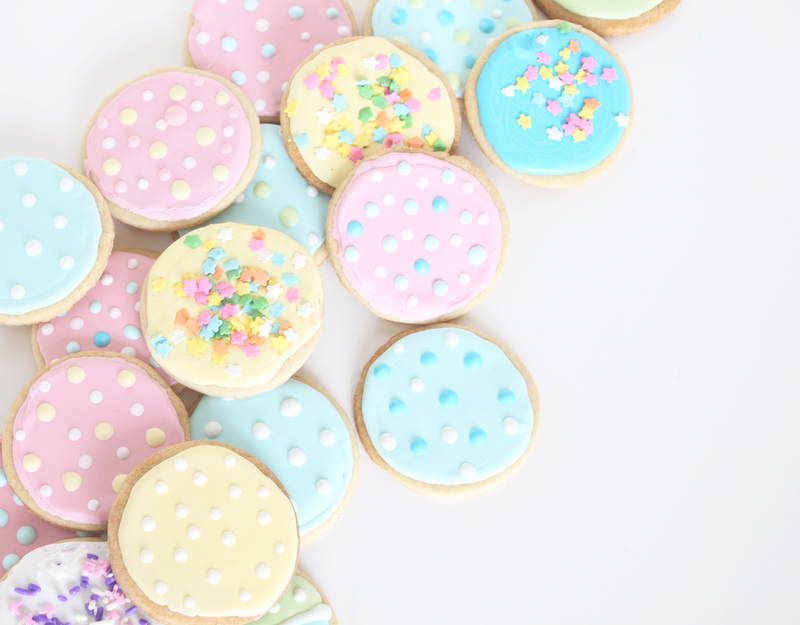 I was hanging out on Pinterest the other day looking for ideas for Easter decorating and got inspired by the pretty sugar cookies out there. I don’t know about you, but I LOVE pretty inspirations and just had to make them right then. I was surprised how easy they are to make! The frosting was a challenge and definitely needs some improvement but overall I think they look decent for a first timer. We took them to the Easter party and they were such a hit. I’ll be making them again and will share the recipe once I get it perfected. 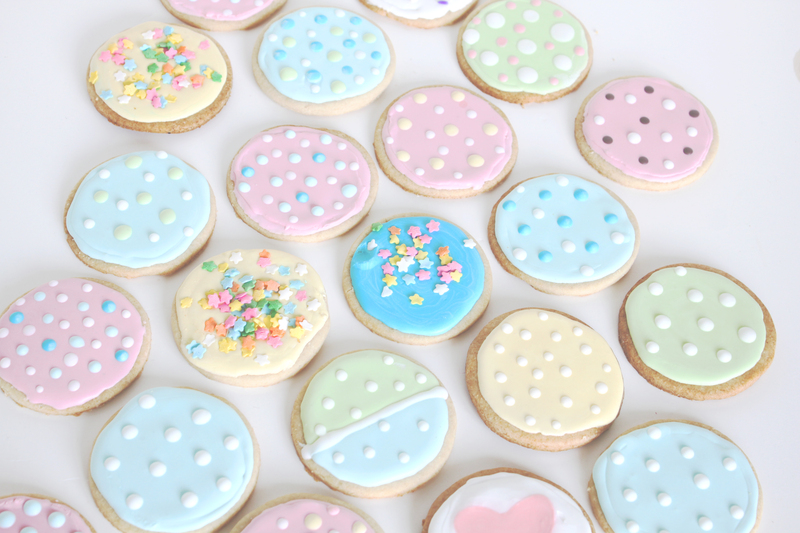 So, here they are, my first ever Sugar Cookies! 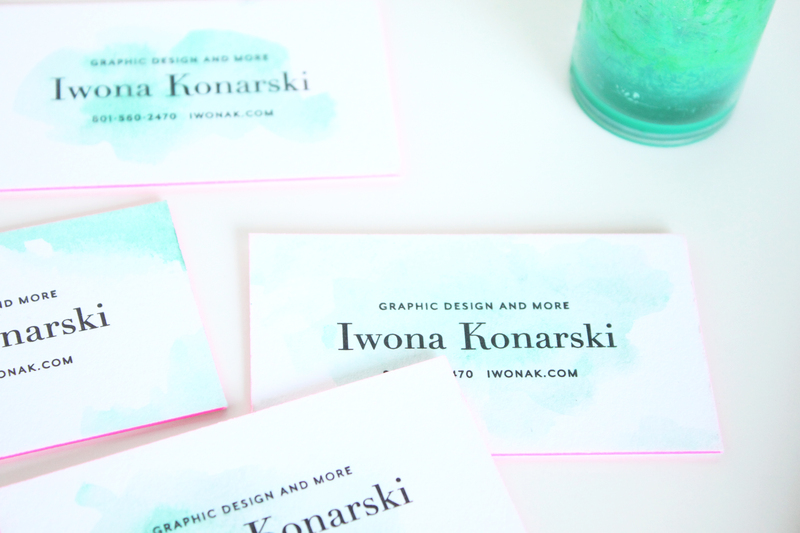 I’ve been loving my business cards since they day I got them, but once in a while I get the idea to “spice” them up somehow. I’ve wanted something simple, organic, something that wouldn’t overwhealm the classic design of my cards. So, yesterday while working with watercolors on the new wedding invitation, I’ve decided to carry on and add some colors to my cards. 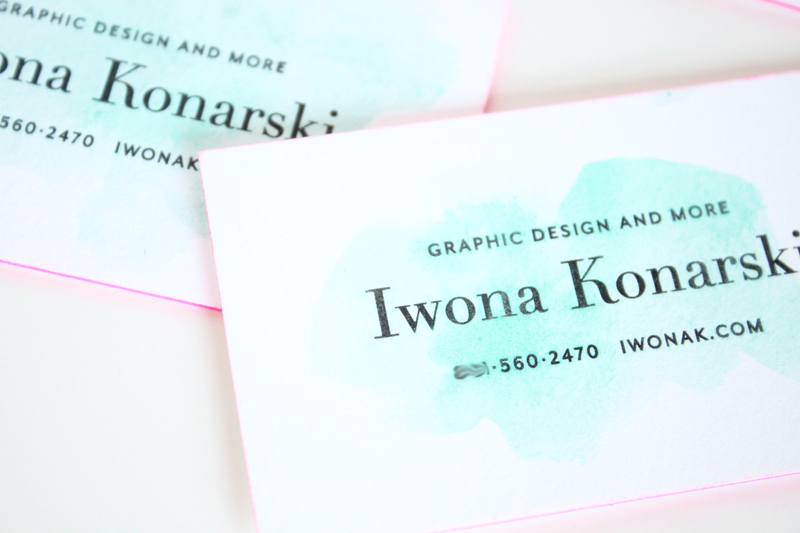 I went over each one with a touch of watercolor and I’m surprised how nicely letterpress paper takes watercolor. 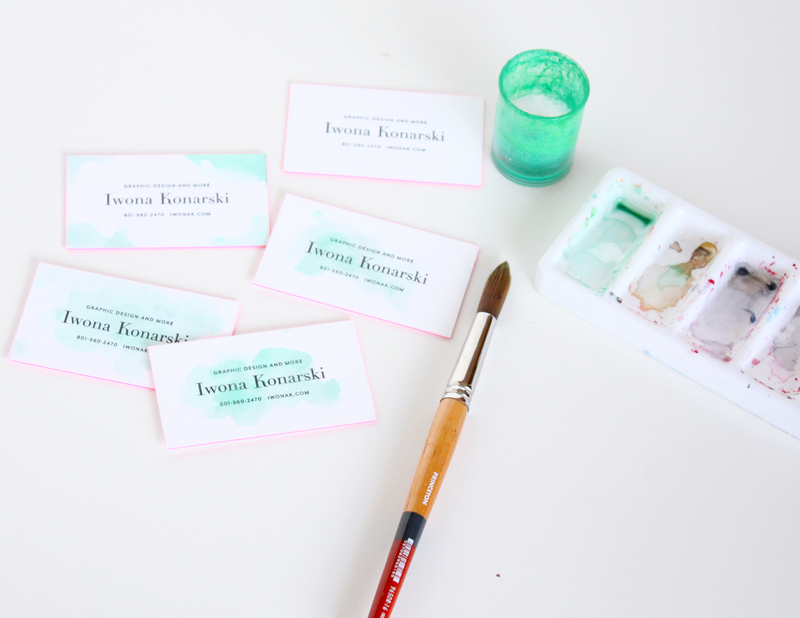 I love they way they’ve turned out, how each one is different and how the turquoise watercolor works with the letterpress and pink edges. 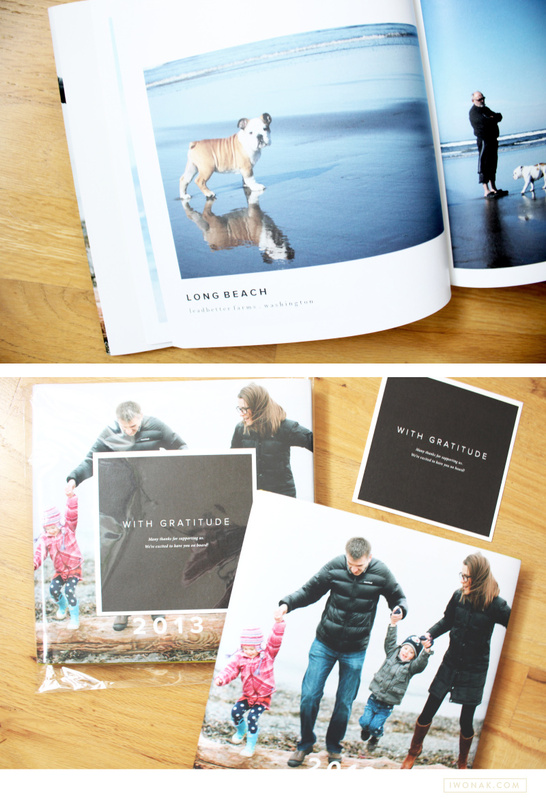 I have wanted to create a real photo book for our family for ages. With all of our photos being digital I felt we needed to move our memories off of computer and into our life. 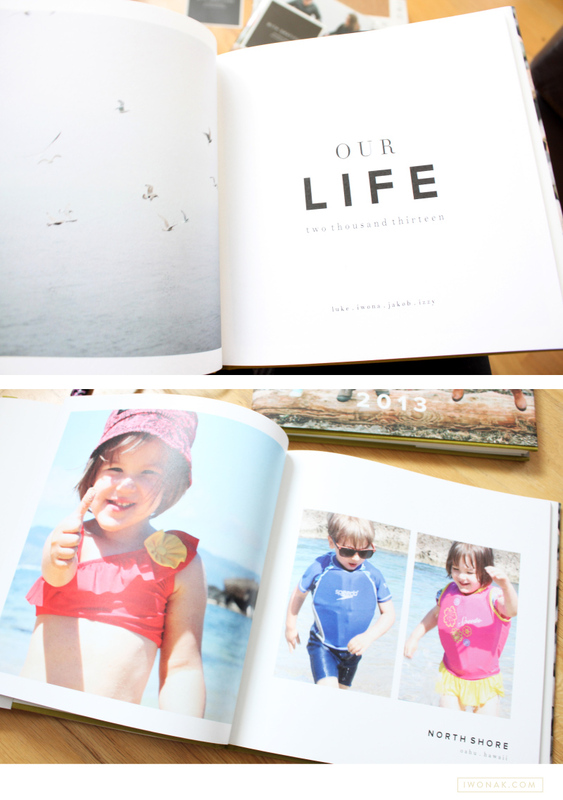 What I wanted for us and our kids is to sit down with the book in their laps and re-live the moments of our life. Few weeks ago, right before the holidays, I finally placed an order for a hard cover book from Artifact Uprising. I’ve been a fan of Artifact Uprising for a few years and have been admiring their breathtakingly beautiful books and most importantly design philosophy and environmental policy. 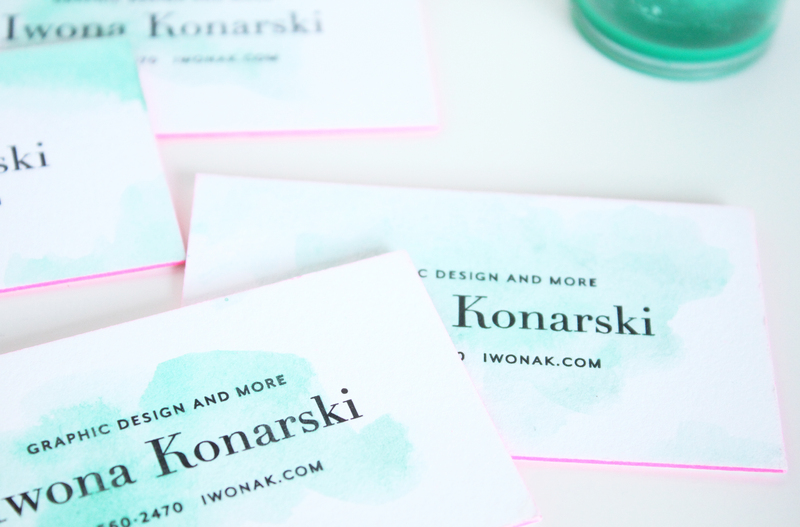 And, I love their tag line: Inspired by the disappearing beauty of the tangible. The book arrived yesterday and wow! what a beautiful book! I am in love this book! It is perfect! 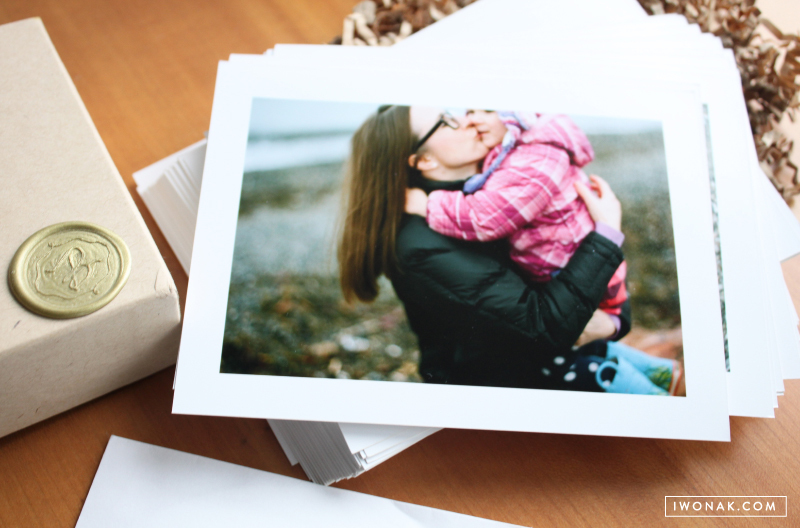 I couldn’t be more thrilled with the final product – the paper is soft and quality amazing. For this book, I picked the most memorable photos from the past year and showed them in chronological order. I hope to continue to do this each year! I plan to make at least one book at the end of every year, so that we can have a library of our lives through pictures. 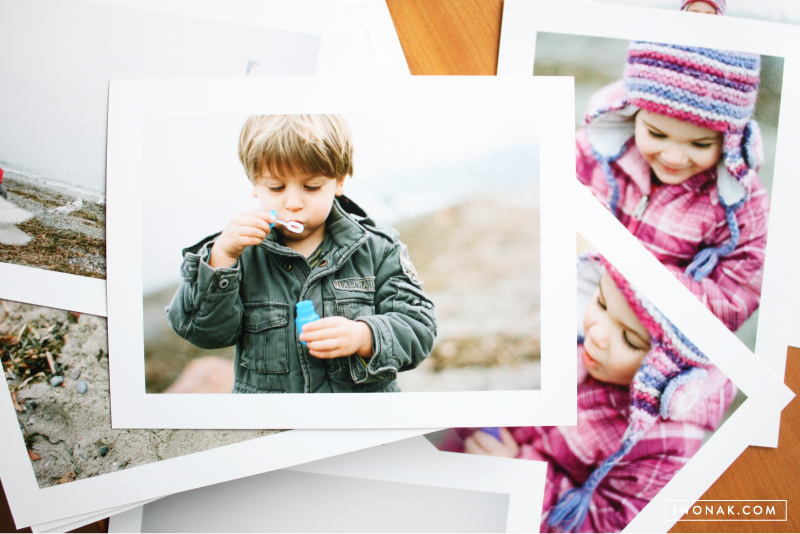 It is such a great way to preserve memories! Time to send out our holiday cards! 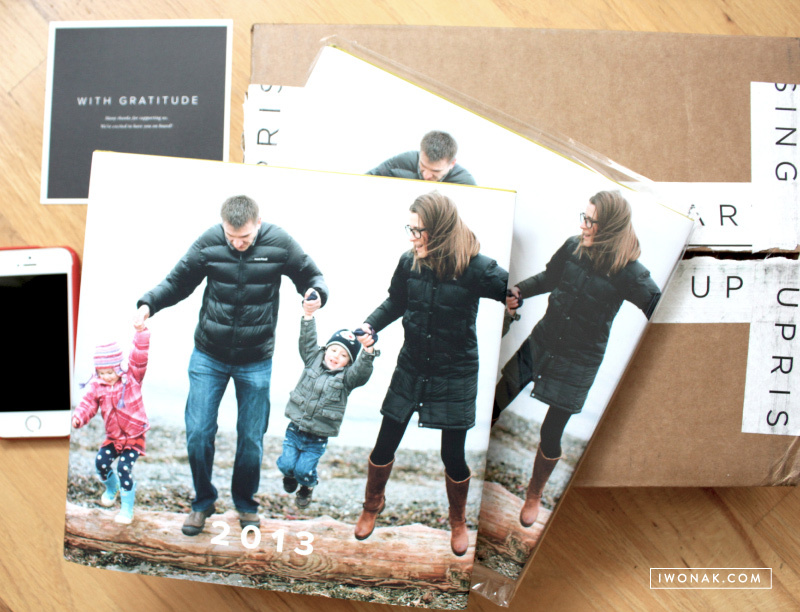 Our holiday cards arrived from the print shop today and I couldn’t be more excited! I have already addressed all the envelopes and all I have to do now is write few wishes on the back side, seal the envelopes and make a trip to the post office. For the record, this has never happened before. 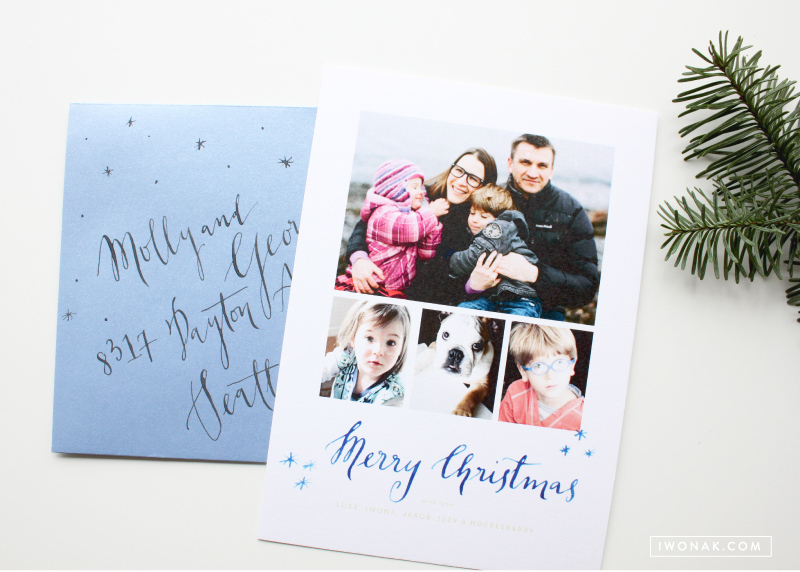 I am usually so late that our cards arrive between Christmas and New Year. 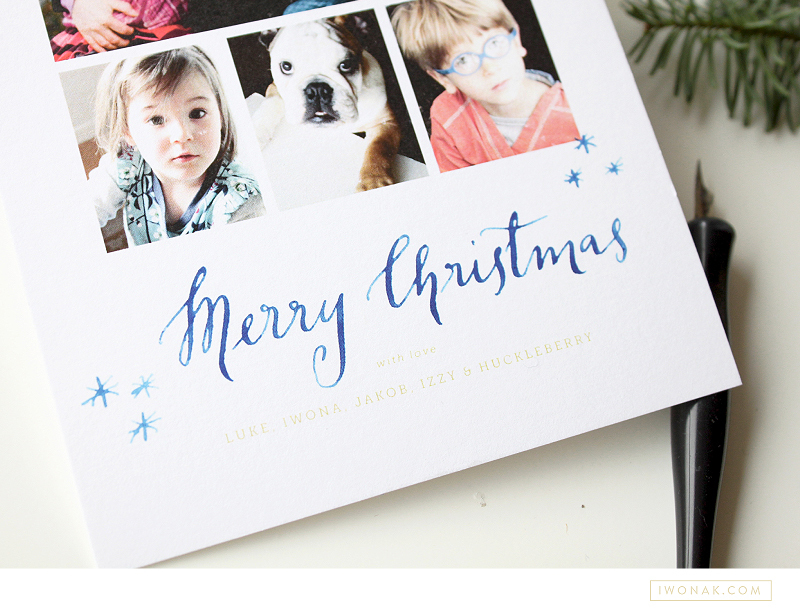 This year, I kept the design simple with few favorite pictures our family (pup included) and my watercolor calligraphy. 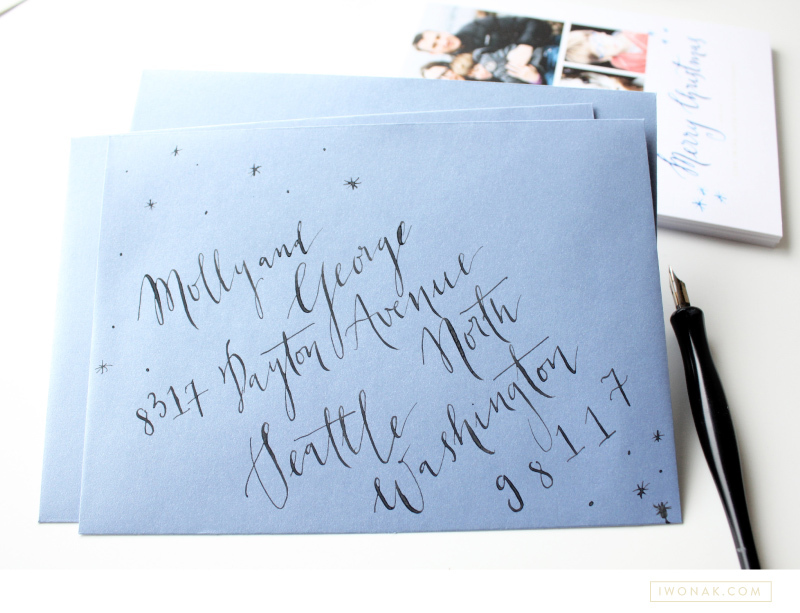 I also hand addressed all envelopes, practicing my calligraphy. 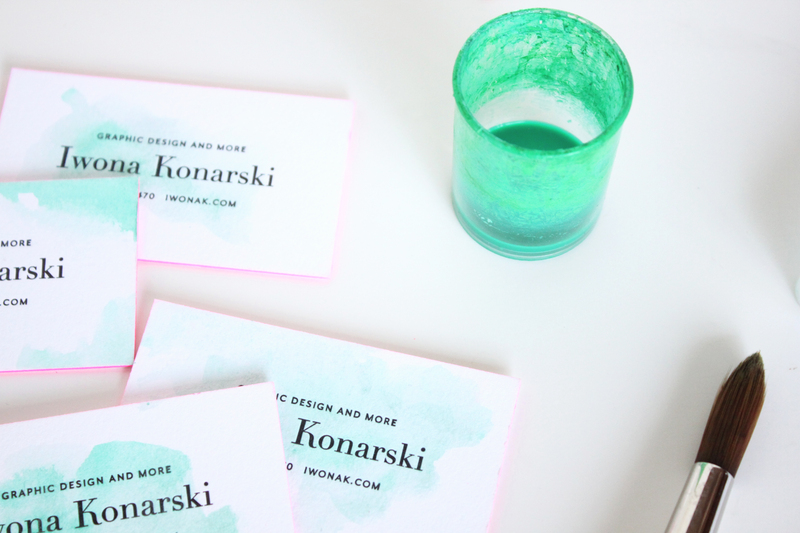 The biggest challenge was the sparkly paper which makes the ink bleed with too much pressure. But they turned out pretty enough to send. 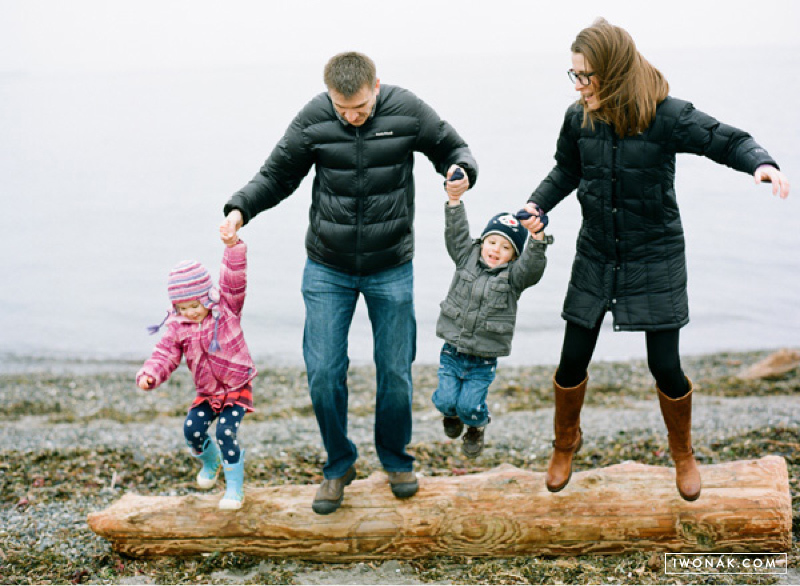 Today, our family is being featured over on the great blog Let the Kids Dress Themselves – an inspiration blog that loves authentic family and lifestyle photography. Lovely and talented Buffy Dekmar, an Atlanta photographer visiting Seattle for the weekend, somehow managed to capture our busy family and the fun we had chasing seagulls, blowing bubbles, running around and just being us. We absolutely love the pictures and hope you’ll enjoy looking at them too. Please visit Letthekids.com to see the feature. Back in January, we had our family photos taken by Buffy Dekmar, an amazing photographer from Atlanta, who was in town for the weekend. I received the prints today and they just blew me away! They are so gorgeous, I have fallen in love with nearly every photo Buffy took. She managed to effortlessly capture the most priceless moments and the essence of our children’s spirit. 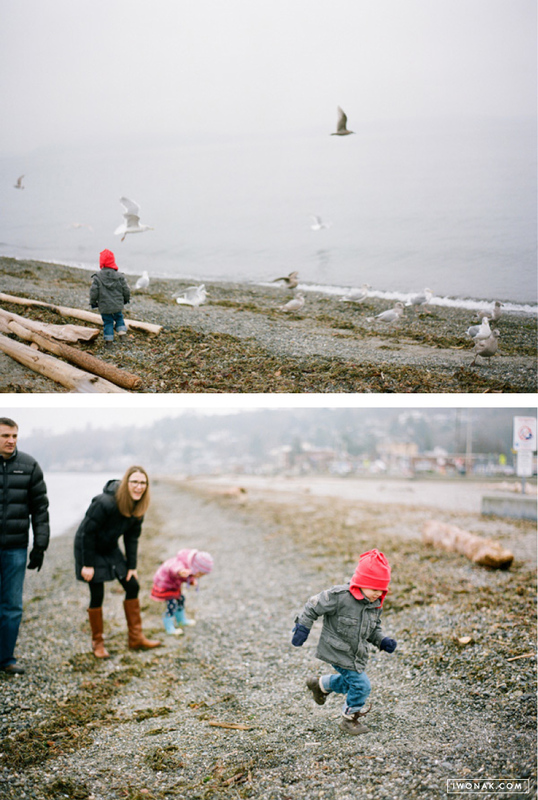 We had such a fun time at Alki Beach despite the weather being on the gloomy side. Jakob and Izzy dressed themselves for the occasion and brought extra hats, their favorite toy – pedal tractor, bubbles and balloons. Buffy was sweet and kind, kids adored her and we had a remarkable experience. The pictures turned out more than amazing. The light and the colors are so dreamy that it almost makes me love the rain and the Seattle’s winter weather…. 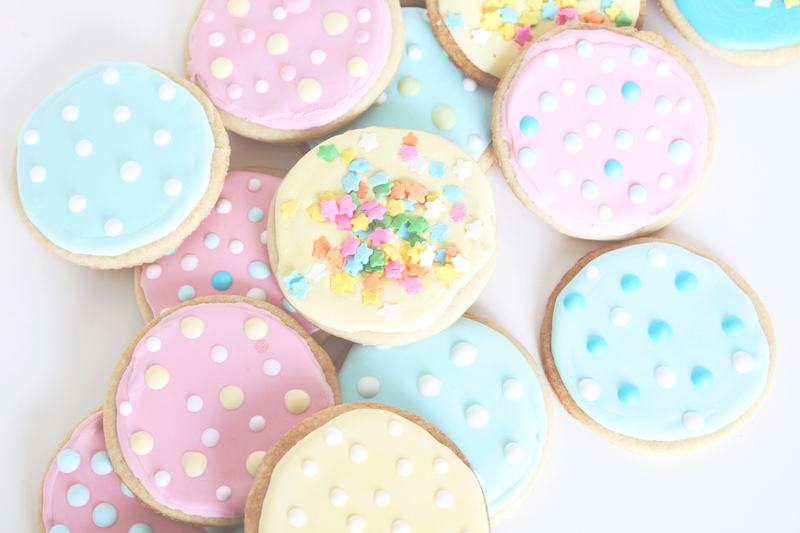 We love, love, love them! Buffy captured in pictures a magical memory that we will treasure forever. 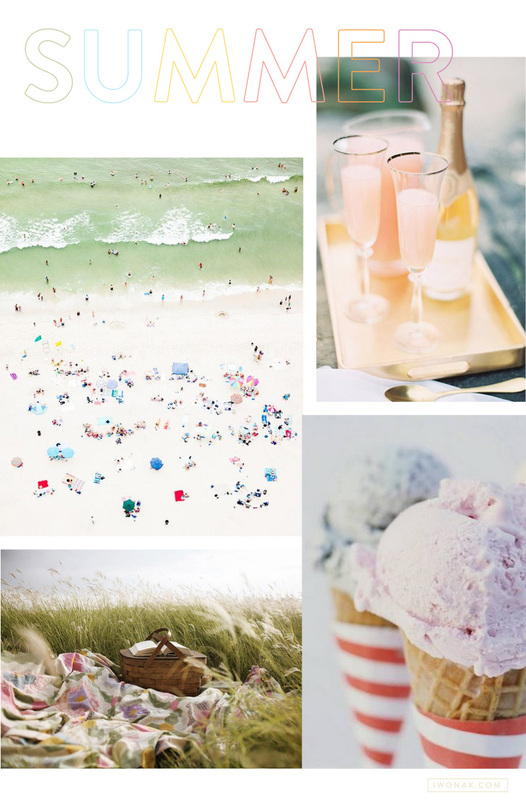 Buffy Dekmar is a fine art photographer, specializing in wedding and lifestyle photography. She’s a pleasure to work with and I can’t recommend her enough. You can enjoy her work here. I am more than ready to say goodbye to 2012 and hello to 2013! It has been a very, very busy year and I’m looking forward to 2013. I plan to relax, work less (is it even possible?!) and just have fun. Wishing you a very Happy New Year. 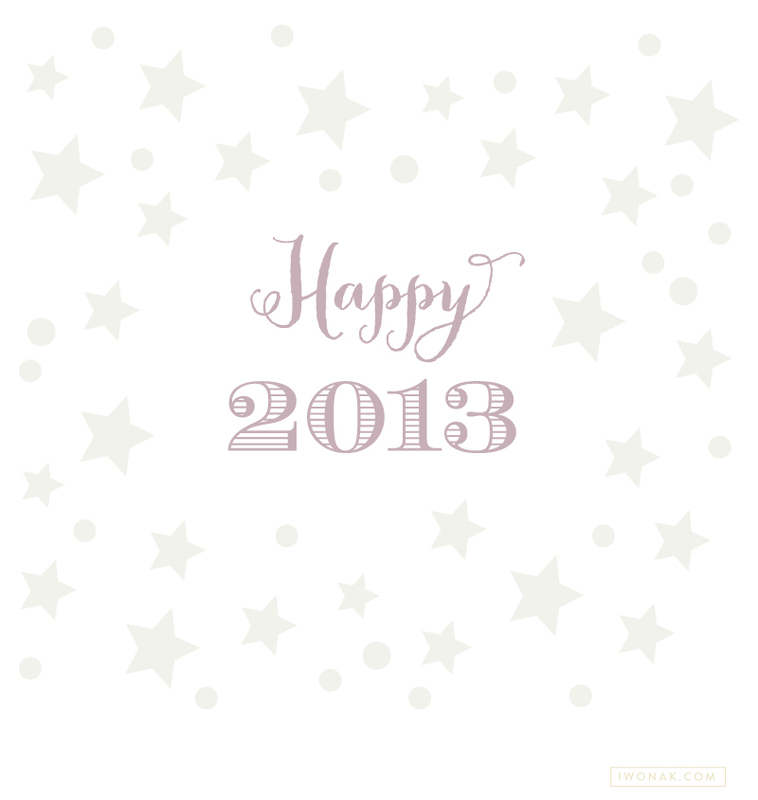 May 2013 be filled with love, joy and happiness.